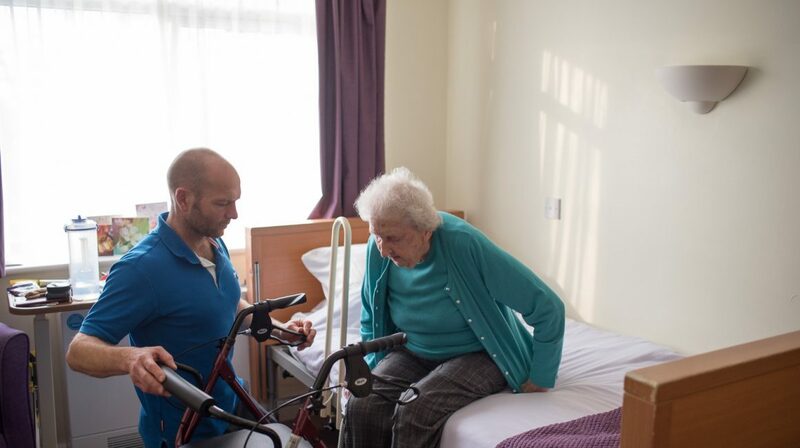 Providing high-quality reablement care and rehabilitation. 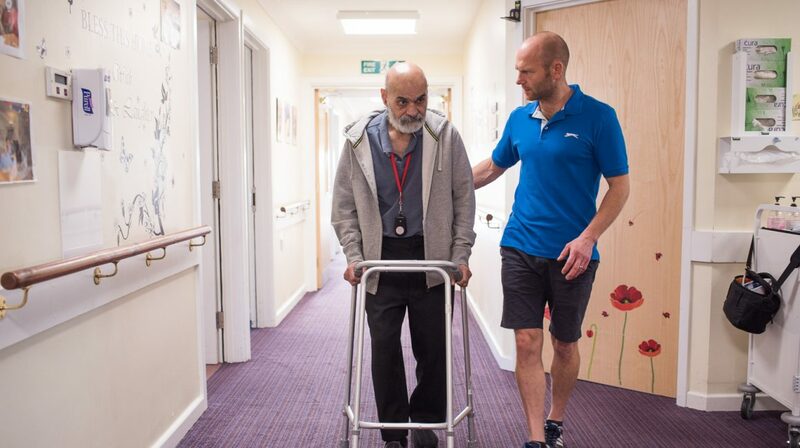 Our reablement centre is for people who are leaving hospital but are not able to return home, referred to us through the hospital discharge teams only. 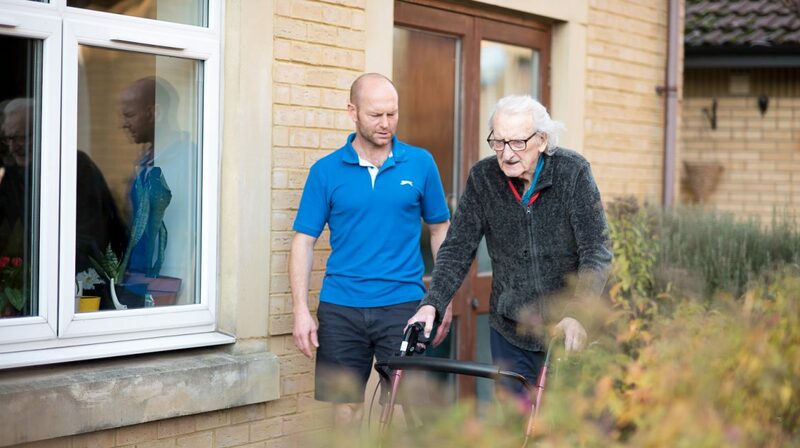 Length of stay is normally no more than six weeks before returning to your home. 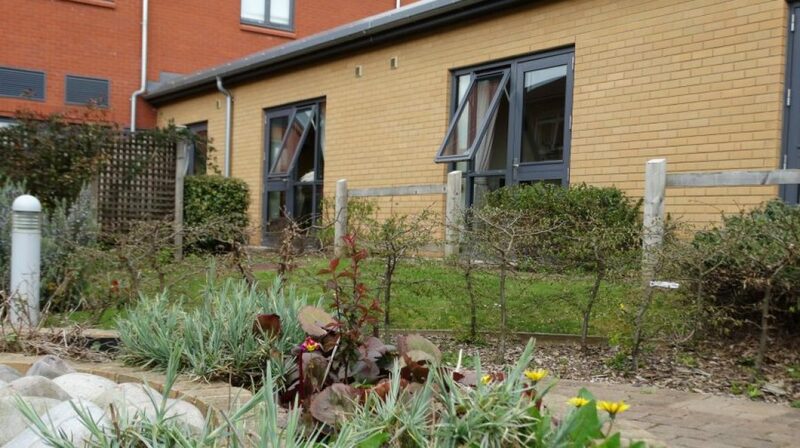 The centre is open seven days a week, twenty four hours a day, providing high-quality reablement care and rehabilitation. 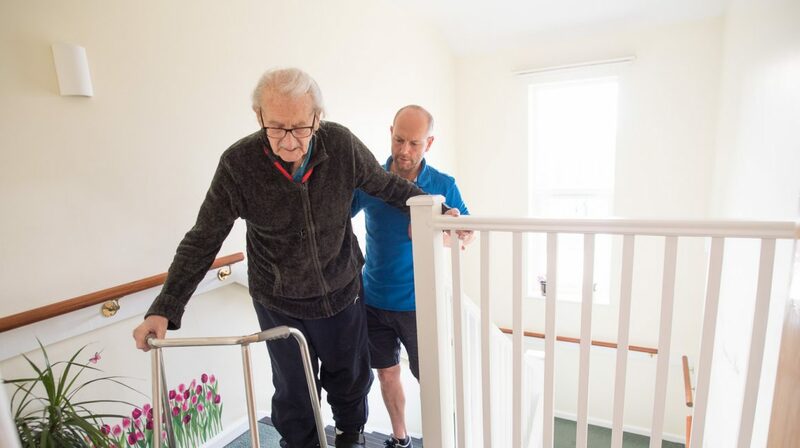 Your family and friends are invited to be part of your care , setting your reablement goals with you and helping make your stay feel home-from-home. 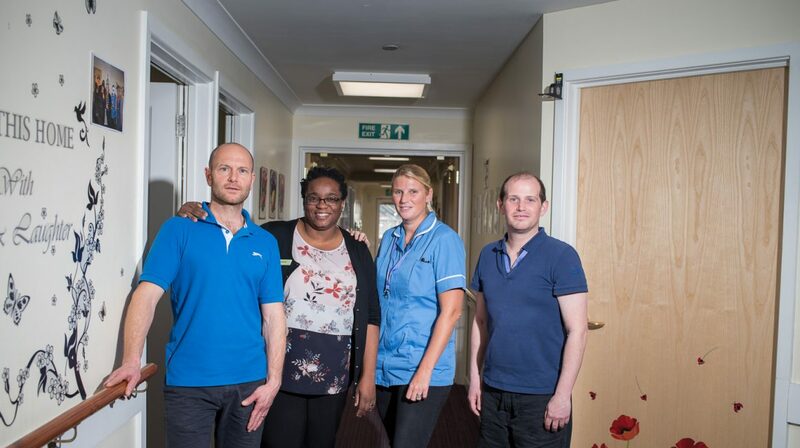 Before you are transferred to Orchard Grove you must first agree to rehabilitation and there will be an expectation for you to participate in goal setting, physiotherapy and assessment. 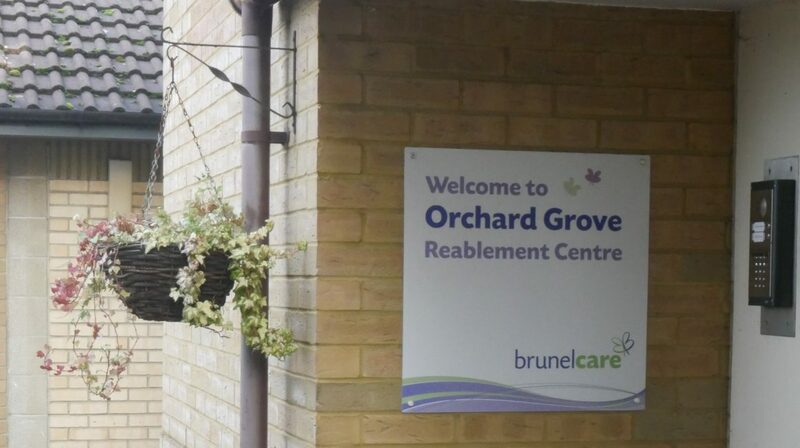 In addition to gaining your consent we will have liaised with the hospital you were in to make sure you are medically fit to come to Orchard Grove. My name is Johanet and I've worked in Brunelcare as a senior nurse and now as a registered manager. 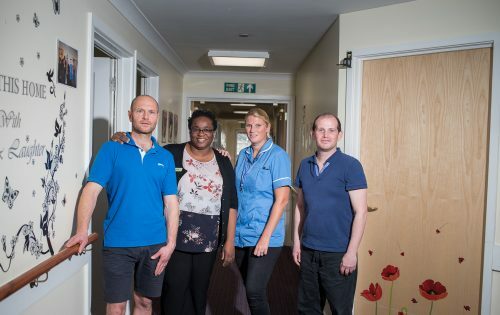 Here at Orchard Grove we aim to provide a safe , dignified experience in an environment that delivers high quality , skilled care by responding to our guests and their carers needs in an inclusive, compassionate manner . 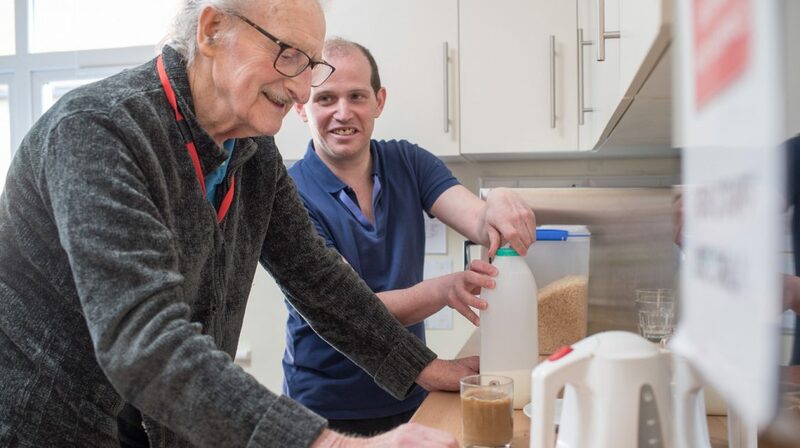 We support our guests so they can achieve their individual goals be it regaining their independence, relearning skills for daily living , build on their strengths and confidence in order to return home with the right support. 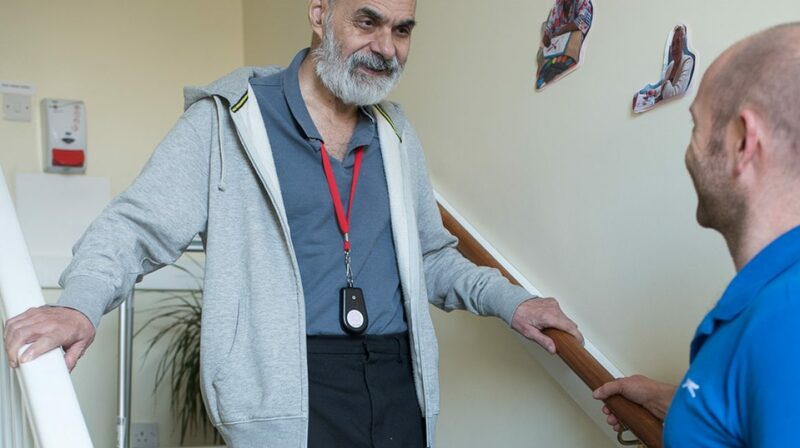 We are currently working on a holistic approach to reablement, incorporating the social aspects of our guests lives with the aim to rebuild meaningful and strengthened community links, reduce social isolation and improve the general well being of our guests. 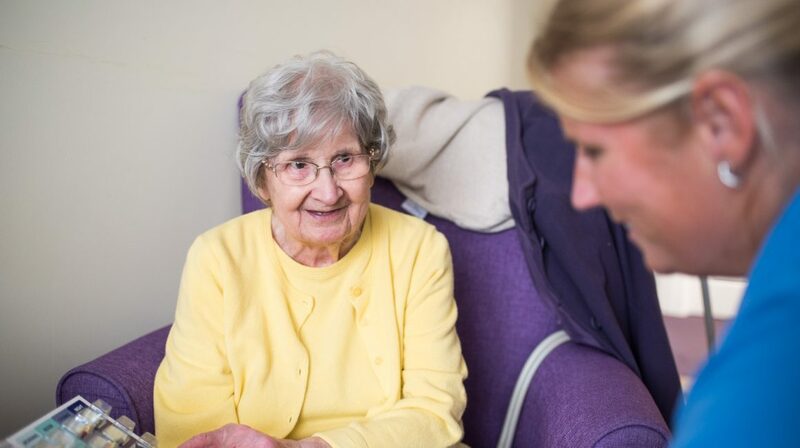 The Care Quality Commission has recently awarded us a Good overall rating.